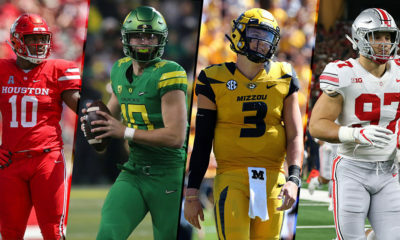 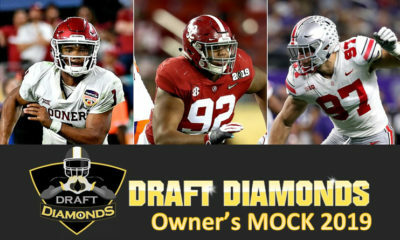 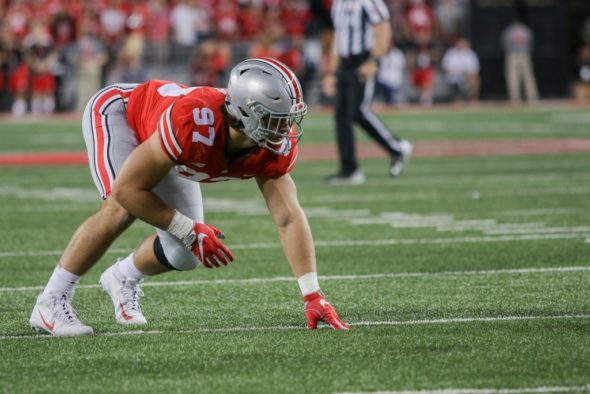 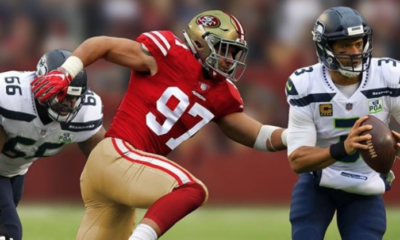 Jonathan Joyce, NFL Draft Diamonds star writer has put together his first 2019 NFL Mock Draft of the year. 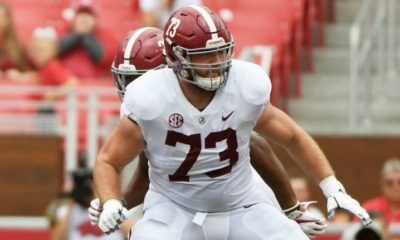 Joyce has the Bills picking 1st overall, and they fix a problem with a star studded pass rusher. 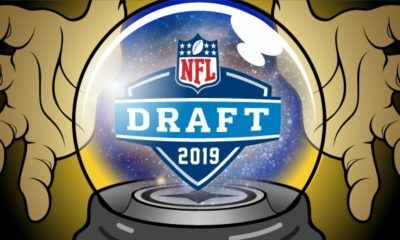 Check out the rest of the 2019 NFL Mock Draft by Jonathan Joyce. 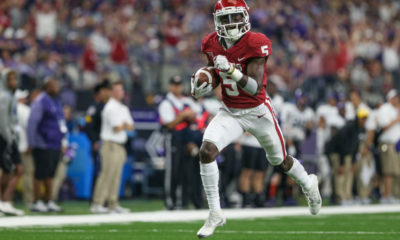 Make sure you follow him on Twitter as well!